Biccheri is an Italian born photographer who is praised for her aesthetic sense as well as her keen eye for details. She holds a degree in Photography & Communication and is winner of several scolarships and international awards. Biccheri celebrates delightful visual compositions found by chance (or choice) out in the world, through her images. She won the 1st place at Sony World Photography Awards 2013 in the architecture category, her work has been selected from 48,184 images entered from 160 countries. Her work was also chosen as cover picture for a limited edition Moleskine ‘s notebook. During 2015 she launches her first solo show, a retrospective named “FORME: 2010/2015″ , which took place in “Stadio di Domiziano” Museum in Rome. Her photos are in fact part of major Museums collections :“Somerset House” in London, “Macro” in Rome, “International House of Photography” in Bratislava and “FIFA” Museum in Zurich. Thanks to publications and prizes achieved, her limited edition photographs are becoming highly collectible. In 2017, she was selected to be part of Master of Photography, an international talent show launched by Sky Arts and on air from May 2017 in five countries (Italy, Austria, UK, France, Germany). Shortly after, Samsung selected her work for its latest high end product “The Frame”, a TV that’s designed to double as a picture frame when switched off and comes with a gallery of 100 purchasable photographs, included hers. BBC, National Geographic, Bild, Daily Mail, Vanity Fair, MSN, Yahoo, Focus, Vogue, Sony, AD, Moleskine, Chevrolet, Nokia, The Telegraph, Canon, The Atlantic, Sky TV, New York Institute of Photography, Repubblica, Global Times, Welt, The Huffington post, The Independent. July 2010,“Una storia lunga 25 anni”, Palazzo Cerere, Rome (Italy). July 2011, “Flags of our students”, Palazzo Cerere, Rome (Italy). September 2011 “The International Show”, Most Wanted Fine Art, Pittsburgh (USA). September 2011 “Open call” Art form Gallery, Pittsburgh (USA). January 2012 “Portraits” Art Form Gallery, Pittsburgh (USA). June 2012 “D/R Catalogazioni Sistematiche”, Palazzo Cerere, Rome (Italy). September 2012 “International women’s artshow”, Most Wanted Fine Art, Pittsburgh (USA). February 2013 “Fashion & Editorials”, Cinema Quattro Fontane, Roma (Italy). April 2013 ” SONY World Photography Awards exhibition”, Somerset House Museum, London (UK). November 2013 “SONY Awards winners”, Central European House of Photography Museum, Bratislava (Slovakia). 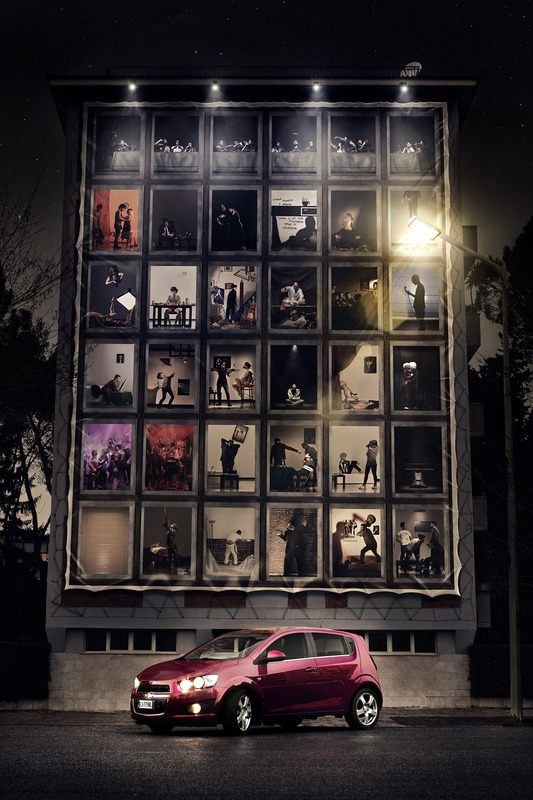 November 2013 “10 minutes”, Cineffable Film Festival, Paris (France). December 2013 “Vacatio”, MACRO Museum, Rome (Italy). 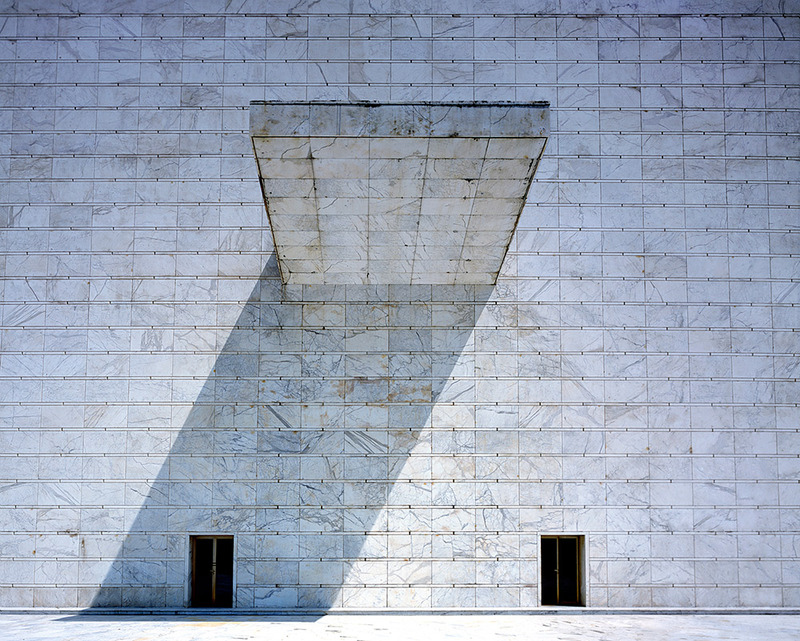 April 2015 “FORME: Retrospettiva 2010/2015″, Stadio di Domiziano Museum, Rome (Italy). September 2015 “Prospektiv”, Vistula University, Warsaw (Poland). October 2015 “International exhibition of old photographic techniques”, Sinfonia Varsovia, Warsaw (Poland). November 2015 “MIFA awards exhibtions”, Fotoloft gallery, Moscow (Russia). December 2015 “Art in the dunes”, Palazzo Aragona, Vasto (Italy). January 2016 “”International exhibition of old photographic techniques”, Galeria OBOK, Royal Palace, Warsaw (Poland). May 2016 ” FIFA Street Football Art”, FIFA World Football Museum, Zurich (Switzerland). July – August 2016 “What a wonderful world”, Vieille-Eglise Saint-Vincent in Mérignac (France). All photos on this website are copyrighted material and all rights are reserved, Martina Biccheri © .